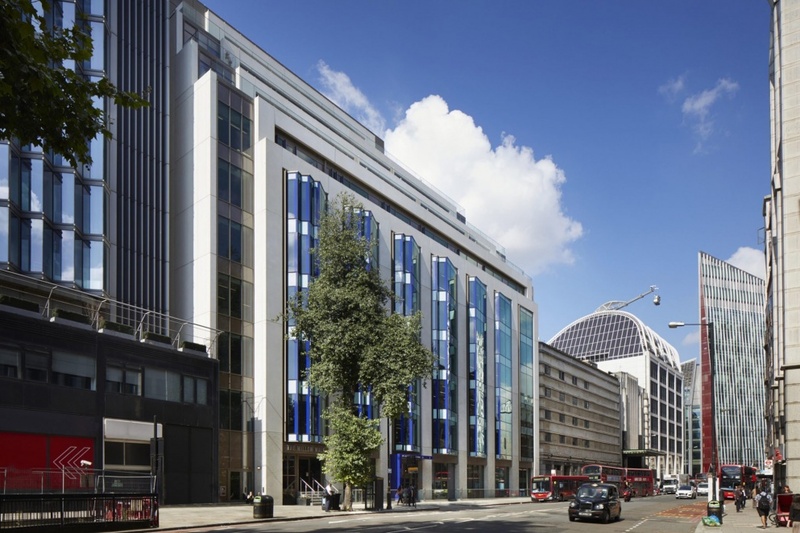 Royal London Asset Management (RLAM) has completed its £35 million, 150,000 sq ft mixed-use redevelopment of 25 Wilton Road in London Victoria. 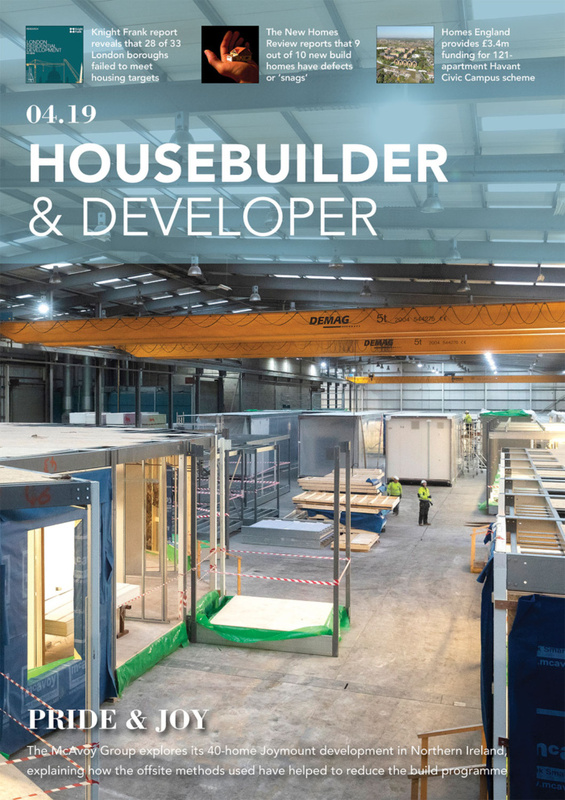 The existing building was valued at approximately £35 million and, following an inventive refurbishment, infill and extension designed by MAX Architects and built by Kier, it has increased in value to around £120 million. 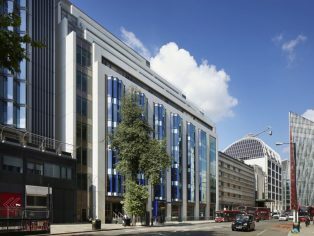 The nine-storey scheme is a highly sustainable and bold transformation of an existing office building, layering three floors of 14 high quality PRS apartments with panoramic views, over 100,000 sq ft (9,290 sq m) of prime office space, with an active ground floor housing retail and a hub of shared office amenity. Directly opposite Victoria Station, this building is part of the growing cluster of landmark buildings around the transport node. The office spaces provide a working environment that stands out from the mass of traditional CAT A fit-out that still dominates the market. Designed with all the flexibility of a raised floor and suspended ceiling grid, the floorplates also accommodate the creative and environmental benefits of open plan and exposed ceilings by pushing much of the infrastructure to a perimeter racetrack and exposing large areas of column free flexible space with 3.3m floor to ceiling heights. Floor plates range from 3,000 sq. ft. (280 sq. m.) to 13,300 sq. ft. (1,235 sq. m.). 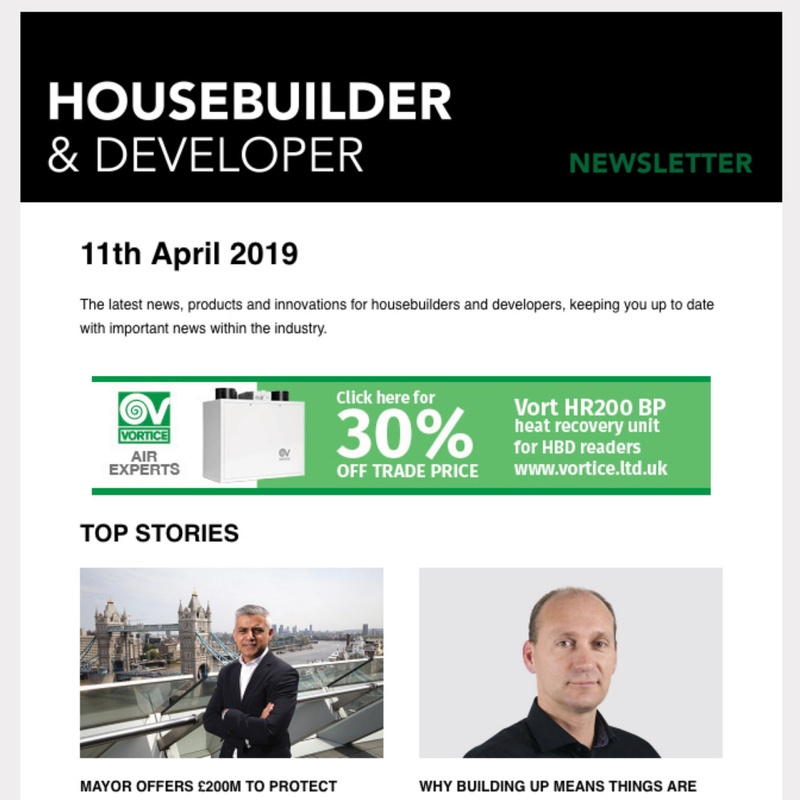 “Our vision and collaborative approach with our architect, consultants and contractors, has enabled us to deliver considerable added value and excellent returns on investment for our customers from a tired office building on a tight central London site. 25 Wilton Road adds another strong asset to RLAM’s growing property portfolio. There has already been significant interest from potential tenants interested in either individual floors or the whole building. The joint agents marketing the scheme are CBRE and Savills.